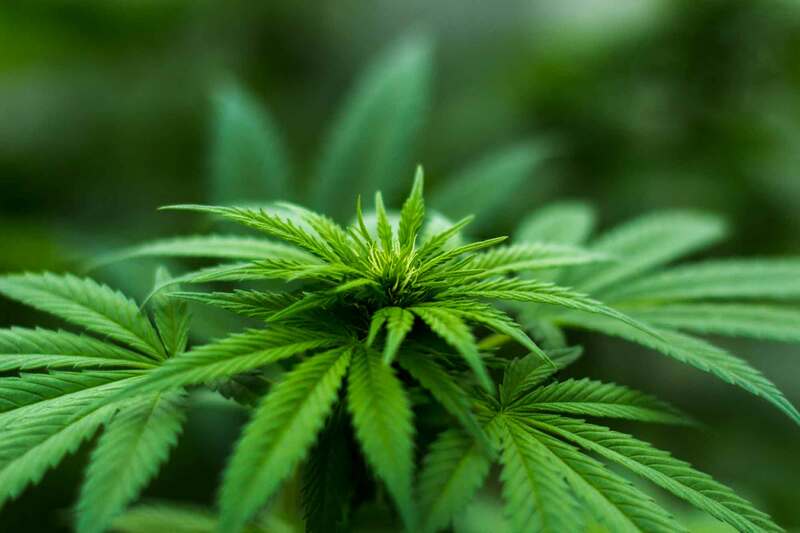 Supporters rallied for a bill to legalize medical marijuana as Pennsylvania legislators returned to the Capitol from their summer recess Monday. Parents of sick children were among those who spoke of the benefits of medical marijuana. Sen. Mike Folmer (R-Lebanon) is sponsoring legislation that would allow doctors to prescribe extracted oil, edible products, ointments and vaporization to patients with debilitating medical conditions. Folmer said he expects Senate Bill 1182, or the Compassionate Use of Medical Cannabis Act, to be sent to the floor next week. 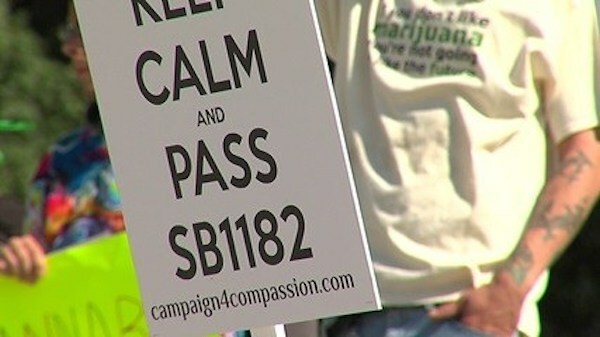 There were dozens and dozens of supporters of medical marijuana that gathered to show solidarity with the "Campaign for Compassion." The crowd included family members of children suffering from medical conditions like epilepsy. There is also a growing number of medical professionals coming out in support of cannabis oil, which can help ease symptoms. Jay Lassiter is a medical marijuana patient who lives in New Jersey but works in Pennsylvania. He says politicians are failing their constituents, the overwhelming majority of whom support legislation. "These children today, these very very sick children, they are demonstrably in need," Lassiter said. "There's a remedy, but we can't access it because our leaders are dragging their feet. "So, if you're a Republican in the state House in Harrisburg, or if you're a Democrat in the White House in D.C., if you stand in the way of meaningful drug reform, our job is to call you out and that's what we'll do. That's what we're doing tonight."